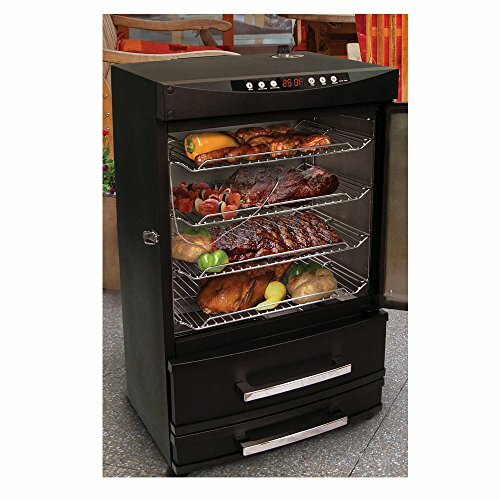 The 32″ Smoky Mountain vertical electric smoker is made from heavy-duty steel and provides 857 sq in of cooking space on 4 heavy-duty cooking grates. The HEAT SAVING two drawer system will allow you to access wood chip box and water pan without opening the main chamber door and releasing heat! 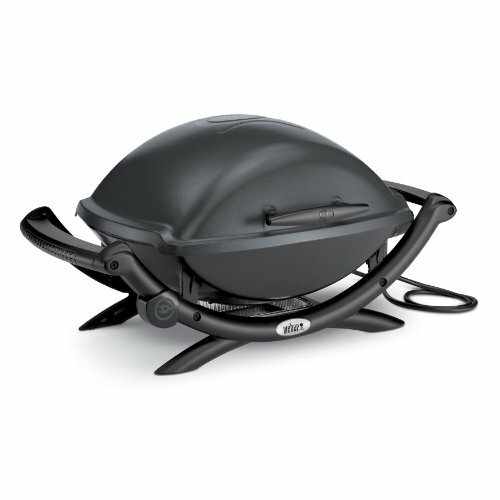 The insulated cooking chamber has a magnetic door closure with securing latch. 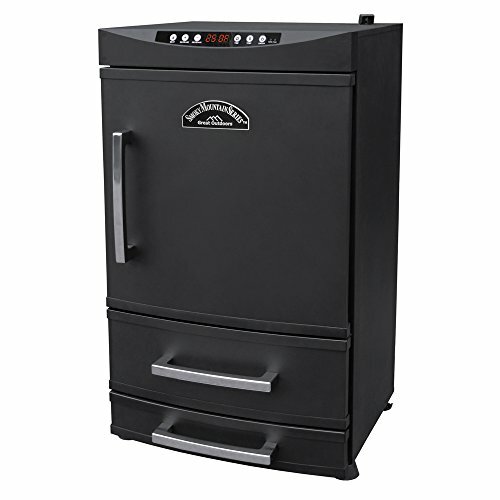 The large door and drawer handles will accommodate large oven mitts and provide easier access. 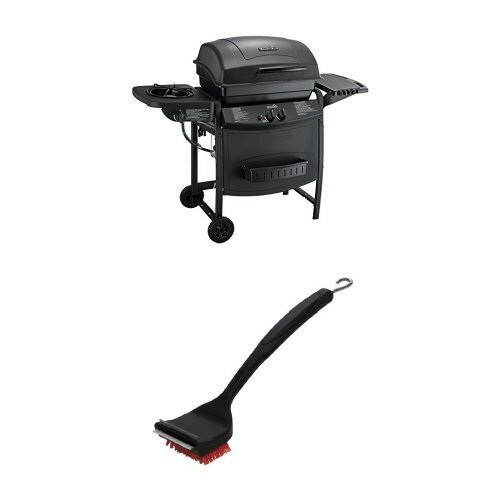 Includes a built in control panel with push button control and LED Display. 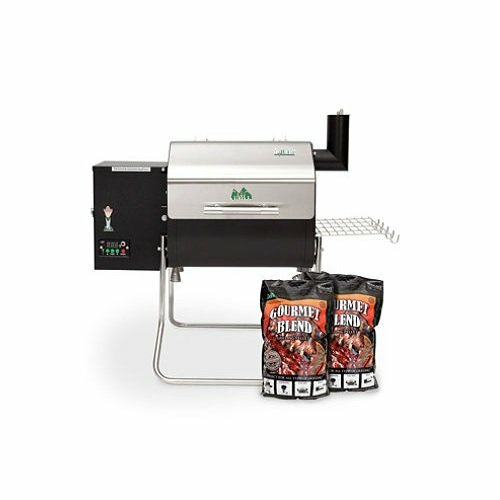 The smoker has fully adjustable heat control and includes an adjustable damper vent. 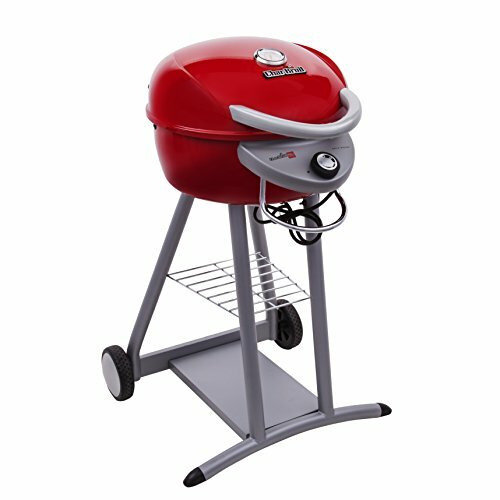 Equipped with wheels and large handle to provide easier movement of the smoker and transport to any outdoor gathering. 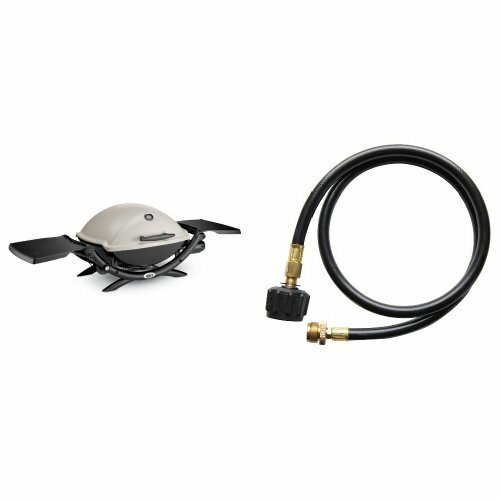 Includes a porcelain coated steel water pan, heavy duty steel wood chip box with removable lid and galvanized steel removable grease pan. Includes built-in meat temperature probe.